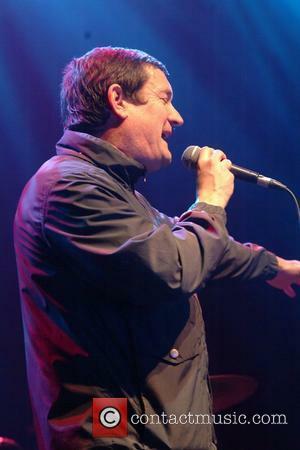 Paul Heaton's thirty-five-year career has been securely founded on acutely-observed lyrics, allied with tunes that either make you want to sashay round the kitchen in your oven gloves, or hold a loved one close on the sofa. Jacqui Abbott entered the fray in 1994, bestowing her eargasmic vocals upon The Beautiful South for their album "Miaow". Together they are considerably more than the sum of their parts. When not fantasising about mutually-assured destruction or poisoning pigeons, American satirist Tom Lehrer declared, 'Irreverence is easy - what's hard is wit.' 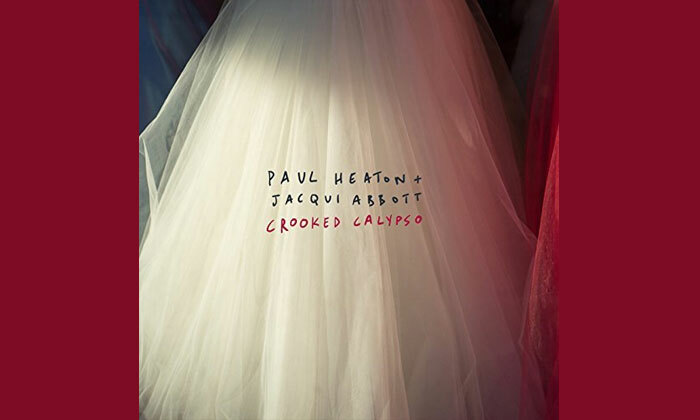 On their third album, "Crooked Calypso", Heaton and Abbott have made the hard yards, taken no conceptual short cuts, nor leant on easy puns. These sixteen songs are awash with dry wit, harking back to the very origins of the noun, rooted in deep knowledge and insightful consciousness. They are forever opening the door to trite tropes, then slamming it shut when you least expect with uncanny force. Whatever is ripe for over-simplification is given accessible complexity. Familiar topics go in unexpected directions. Their educated insolence is directed at social division in "People Like Us", where materialistic class war leaves people with their 'head in the clouds' and their 'nose in the air', and socialist ruckus "Dice", in which you'll 'never find wizardry in state school' and 'unless you hold a magic wand,/ You'll only roll a one'. They bemoan simplistic media portrayal of obesity in "The Fat Man" and "The Lord is a White Con" is already a summer banger at evangelical conventions the length and breadth of the UK. Their love songs actually remind you of what love's like. Smoothly jazzy, "The Future Mrs Heaton" espouses love for an everyday Celeste Barber-type woman, not the idealised fashionistas she parodies. Imagined suitors turn to punitive exes in "She Got The Garden," the ex who then 'left you the mower' as a final gesture of emotional negligence. "Since My Dearest Husband" deals with bereavement and loneliness, whilst still labelling him a 'stupid git' for inconsiderately expiring. The lyrical pinnacle of "Crooked Calypso" is their portrayal of a single man and a soon-to-be-married woman in a bar, "He Can't Marry Her." Their compatability is evident, but their love is impossible. Even though 'he'll dance with her in the bedroom mirror til he dies', she'll always be 'someone else's date'. Nine-minute Mancunian epic, "Market Street" is a Lowry-meets-Morrissey-meets-Alan-Bennett mini-musical, yet it sounds like a souk, a favela and a Caribbean beach rolled into one. 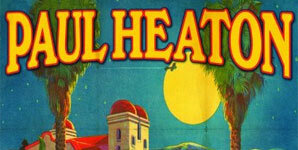 The whole album moves sinuously between genres; gospel, Philly soul, Paul Simon/Gracelandy rhythms and the whisky-sodden, Poguesy swing of "Blackwater Blues" all get an outing. It's an absolute joy. If this album is 'crooked', who'd want to be straight?